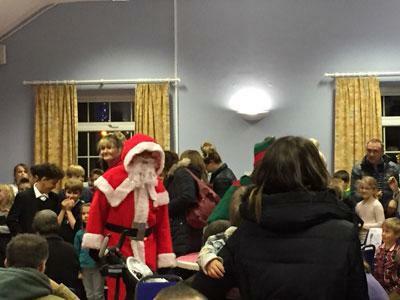 The first festive event took place with the Christmas Fair on Thursday 1st December in the village hall. 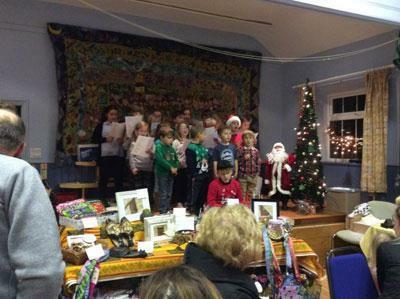 This was organised by the Friends of the school committee. 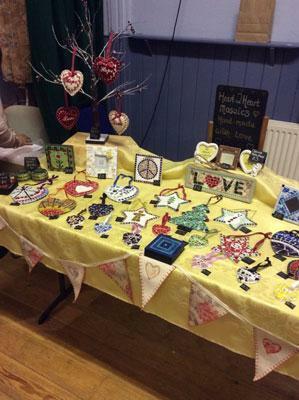 It was great to see so many lovely stalls we had a great selection from local businesses. 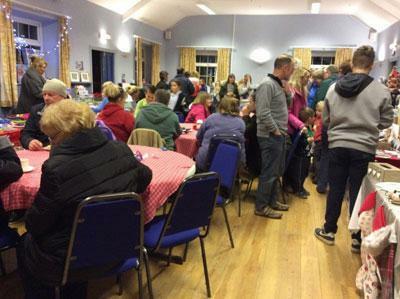 We had a great turn out of people supporting the event, from the community. 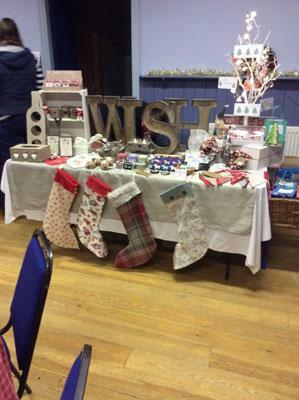 There was a great atmosphere and the hall looked very festive! 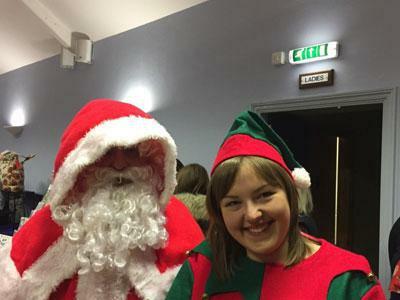 We even had a special visit from Santa and his Elf. The children made their own games and crafts to sell. They had put a lot of thought and effort into making some wonderful games. We also had a Christmas hamper which was won by Val Mandelson and a guess the weight of the cake competition which was won by Dianne Maughan. We raised £240 for the Friends of the school. 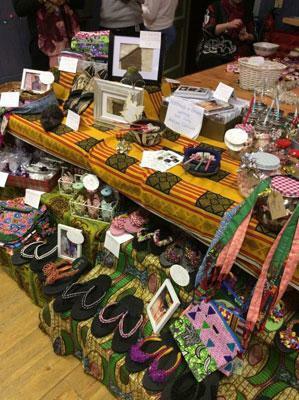 Many thanks to all that supported the event. A big thank you goes to Sam Jackson, for all of her hard work as chair of the Friends committee organising the fair.